The world of cryptocurrency, despite many setbacks, continues to grow and gain recognition from financial institutions around the world, including Wall Street. The sector will never experience truly astronomical and sustained growth, however, until it becomes a go-to for the average Janet or Joe on the street. The vast majority of people are content with existing payment networks and financial services. It’s not even the perceived risk or technical nature of crypto that puts people off, but rather the lack of real incentive. With so many other alternatives, why would the masses worry about cryptocurrency-based options? Enter the “Incentive Token.” The idea is simple: a simple reward/bonus token for content creators that then becomes credit card cash back, air miles, or something simpler like straight-up money to pay for the bus or make purchases in a store. There are some existing options out there already which put this principle into practice, perhaps none better known than Mithril. The “social mining” platform best exemplifies how “incentive token” as a concept works out in reality. Many cryptocurrencies promise simplicity and ease but have inevitably presented a result that is hardly user-friendly. 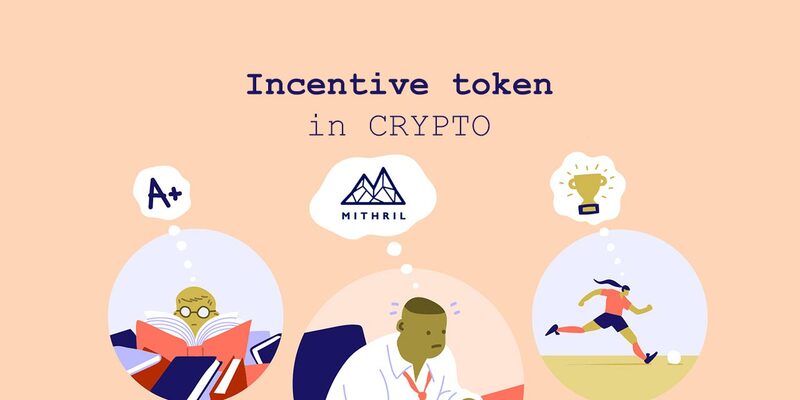 Mithril has challenged this norm by creating an incentivized network, such as its VAULT system where you can “stake” your MITH tokens, storing them within the vault. The more you stake, the higher your level gets, and the higher your level is, the faster you mine MITH from your social media activity. But how could MITH take this further? Here we return to the idea of the incentive token. What if your MITH could be taken outside of the current ecosystem? 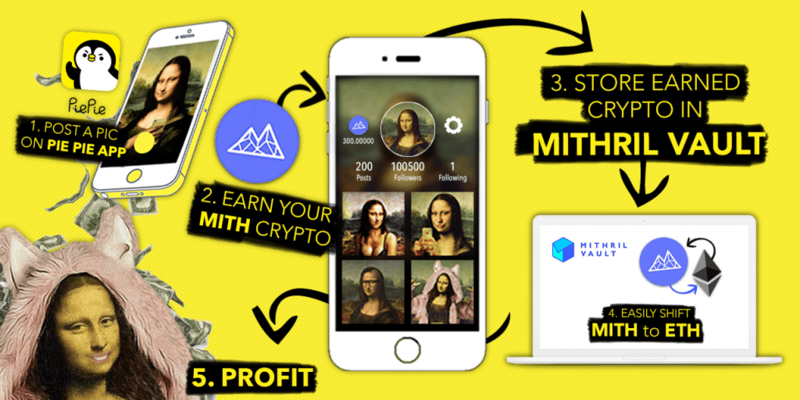 If you knew MITH was viable for store purchases, buying fuel, paying at a restaurant, paying subscriptions and more, then it’s more likely you’d show interest in being a part of it, right? The crypto world needs to better incentivize otherwise apathetic (but highly numerous) people who currently think themselves outside its gates. They live for social media, love new tech, but don’t realize they can integrate cryptocurrency so beautifully and easily into their lives. We may use the term “Incentive Token” when talking specifically about crypto, but in truth, it is an already tried and tested method. 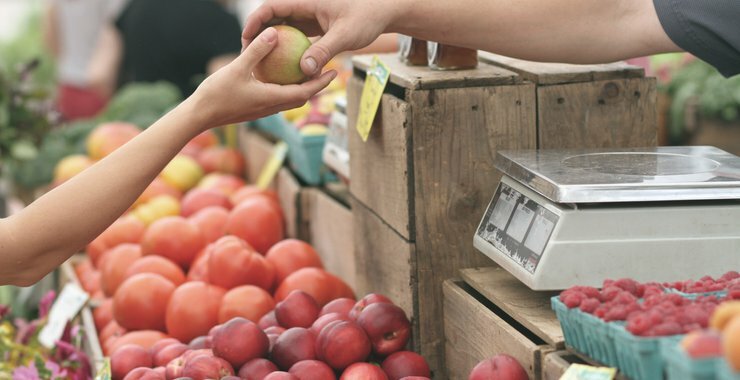 Consumers react positively to real incentives. AOL became an Internet giant by giving away a month’s free use on floppy disks and CDs. Even our local grocery stores incentivize us by discounting bigger-volume purchases. If we give Joe public real incentives to get involved, then they will, either through content creation or interaction. It’s time for the world of crypto to fling open the gates and show the world its potential and application, its advantages and rewards. With enough drive, we may see a revolution of adoption and application of crypto- and blockchain-based technology as the world starts to see how it tangibly benefits them. Mithril is a leader in showing how it works in practice, so let’s hope that they continue to drive it home and that others follow suit.